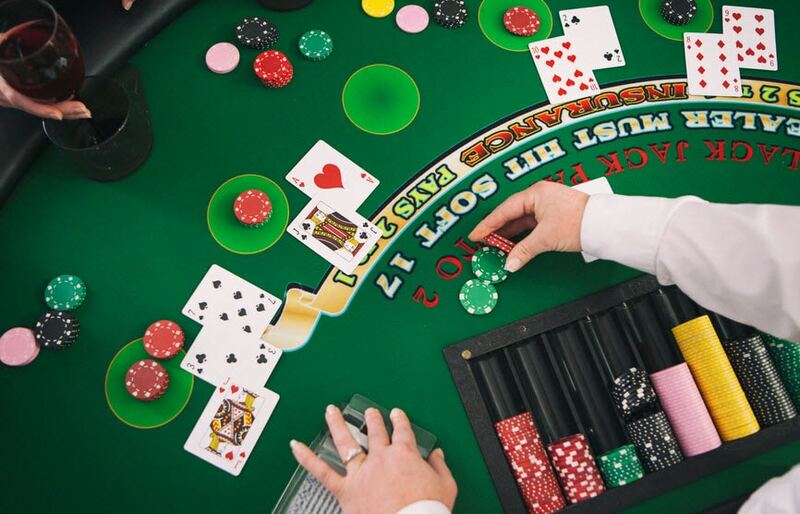 Whether you play the ponies or pull slots, your gambling winnings are subject to federal income tax. By the end of January, you may receive tax Form W-2G Certain Gambling Winnings from the casino or other payer that provided your winnings. Reportable winnings: This amount indicates gross winnings, minus the amount of the wager or buy-in (depending on the type of gambling activity). Date won: This is the date of the winning event, not the date on which you were paid the winnings. Type of wager: If other than a regular race bet, enter the type of wager, such as Daily Double, Big Triple, or Pick 6. Such receipts also come in handy if you itemize tax deductions and can deduct your gambling losses. You can deduct gambling losses only up to the extent of gambling winnings, and the losses can never exceed the winnings. For example, if you wagered $5,000 and won $2,000, you can only deduct $2,000 in losses. A payer may also send you a Form W-2G if it withholds part of your winnings for federal income tax purposes. You will find the amount of withholding in box 4 on the form. Example: If you win a non-state lottery prize of $10,000, the payer could withhold 25% upfront to pay the IRS in the event you fail to report the winnings at tax time. In this case, box 4 would indicate $2,500 ($10,000 x .25 = $2,500). Also, if you failed to provide the payer with your Social Security number, your winnings will be subject to backup withholding at an increased rate of 28%, which the IRS collects from the gaming facility.